Iran is located within the Tethyan Metallogenic Belt, one of the world’s major metal producing regions, which extends from the Balkans to Pakistan and hosts some of the world’s largest mineral deposits. Iran has a well-established and long history of mining and is ranked as the world’s 15th most mineral-rich country. Aside from the energy sector, where Iran ranks 1st in the world in natural gas and 4th in oil reserves, it holds the world’s largest reserves of zinc, the 9th largest reserves of copper and 12th largest reserves of iron ore. However, Iran’s mineral potential remains largely undeveloped. Iran is strategically located in proximity to all major global commodity markets and has well established port facilities along the Persian Gulf, an excellent transport network and electricity and gas distribution. The high level of education and training in Iran has resulted in a highly skilled workforce that is currently deployed into the mining industry. Notwithstanding the significant exploration potential that exists in the country, the operating cost environment is supported by highly competitive fuel and energy generation cost inputs. 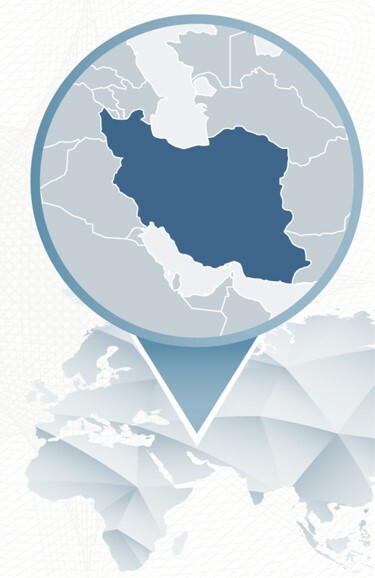 MRC has been actively establishing its presence in Iran since 2017. 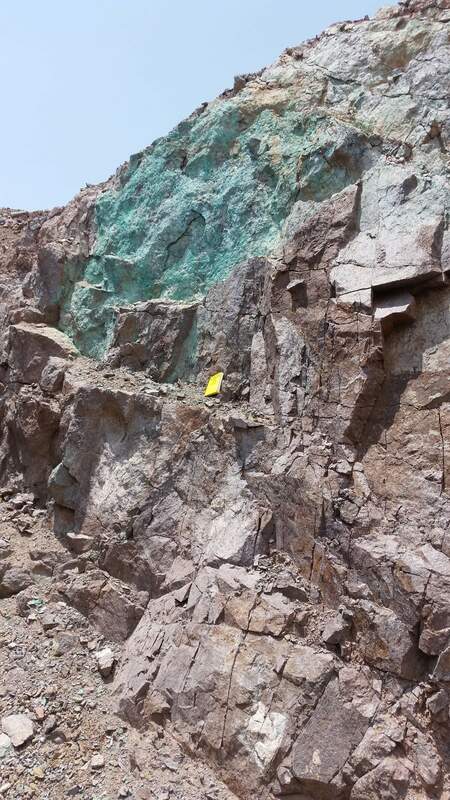 The Company to date has reviewed more than 35 greenfields, brownfields and operating mine projects and has concluded several agreements through its wholly-owned Iranian subsidiary to acquire existing operations and joint venture with in-country partners to explore and develop copper, gold, cobalt, nickel, zinc and potash-lithium projects. The Company is confident that further transactions will be finalised from its initial reconnaissance efforts to date. Asbkhan is a gold exploration project covered by a granted Mining License of 6km2 in the East Azarbaijan Province of north-western Iran. Iran’s second largest copper deposit (Sungun, 850Mt at 0.67% Cu and 0.027% Mo) is located approximately 60km north-west of Asbkhan. Other nearby mines include Kharvana (20Mt at 1.4 g/t Au), located 40km to the north-west, and Alijavad (80Mt at 0.8% Cu and 1.7g/t Au), located 35km to the north. MRC has the right to a 75% interest in the Asbkhan Joint Venture Company, which is a special purpose vehicle established to own the project through the funding of exploration activities. 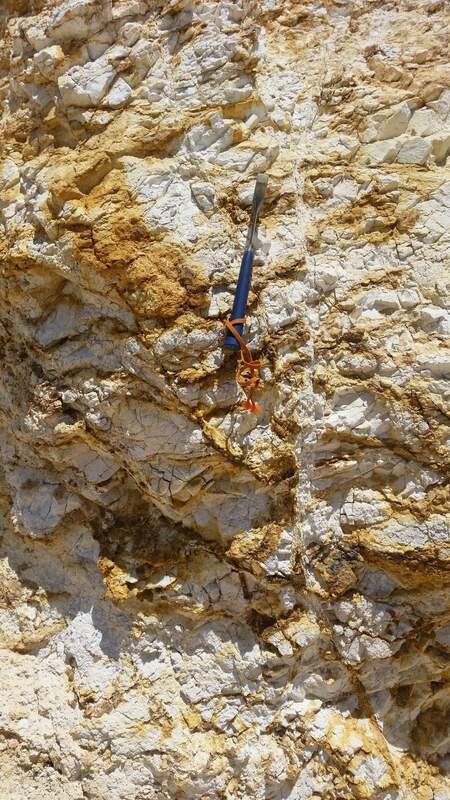 The gold mineralisation at Asbkhan is associated with a sulphide-vein stockwork in altered monzonite. Reconnaissance surface exploration activities to date has identified coincident gold-arsenic-antimony anomalies. 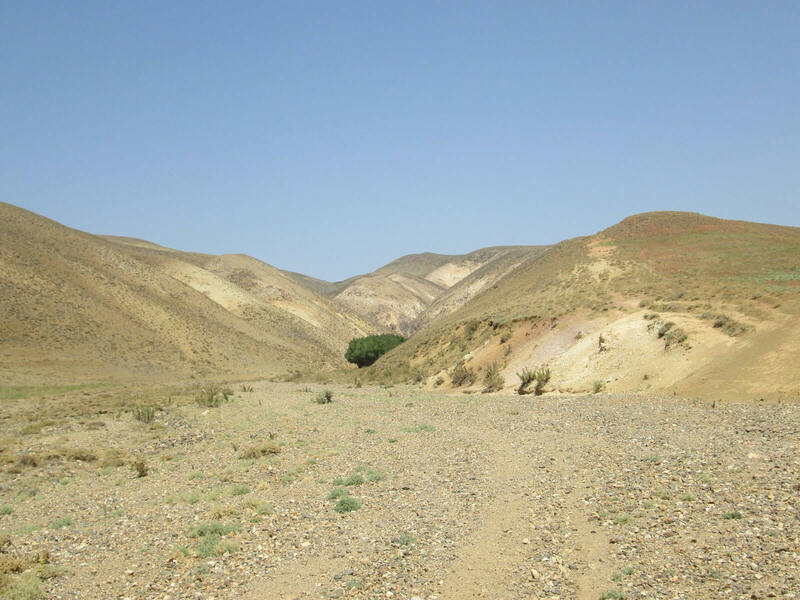 Ab Talkhoon is a copper exploration project within a granted Mining License covering 17km2 located in the Kerman Province of south-eastern Iran. The copper oxide and sulphide mineralization within the project is hosted by andesitic bodies that were discovered about 40 years ago by a joint Iranian-Yugoslavian exploration program. This region hosts Iran’s largest copper deposit (Sarcheshmeh, 1,200Mt at 0.6% Cu and 0.2% Mo) located about 27km north-west of Ab Talkhoon. MRC has the right to an 80% stake in the Ab Talkhoon Joint Venture Company, a special purpose vehicle established to own the project. 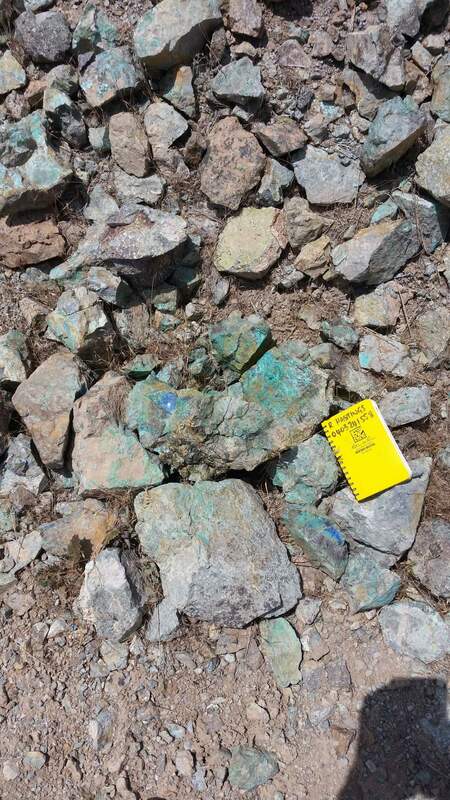 The Company’s earn-in will be through the funding of ongoing exploration activities with the objective of outlining a large copper oxide resource for a proposed heap leach SX-EW operation.